Personal best or world record, not having the right gear on your feet can add or remove the seconds you need to get the time you're running for. So wear the On Cloudsurfer Running Shoes for your next race, they've got a highly responsive Cloudsurfer Speedboard built in that pushes you forward with each takeoff, helping with acceleration and moving you forward into your stride quickly and reliably. 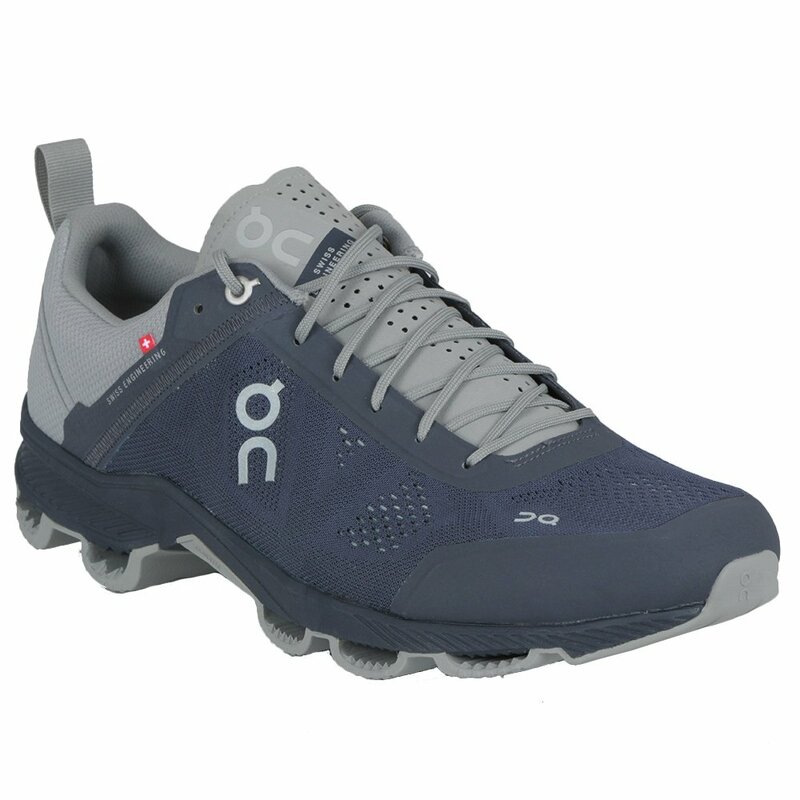 When you come back down, the Open Cloud Construction cushions your impact even while it reduces weight by removing unnecessary material, and the engineered mesh construction provides support where needed while improving ventilation throughout the shoe. This is my third pair and I will buy them again. I do a lot of walking and these are very comfortable from start to finish. This is the second pair of these I've bought in the last 6 months. I bought the second pair, not because there was anything wrong with the first, but rather, I liked the first pair so much that I wanted a second pair "in reserve" for when the first gets turned into "painting shoes" down the road.